In today's fast-paced world, many men do not get the daily recommended allowance of vitamins, minerals and other nutrients. 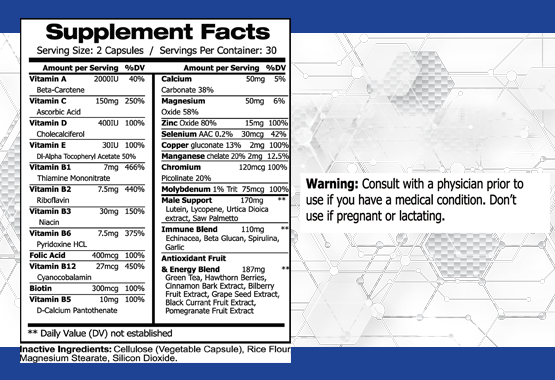 Men's Multivitamin helps to bridge the nutrient gap in your diet. 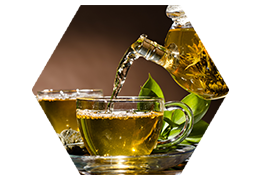 It offers immune supports, increased energy, and mental alertness by providing your body with all it needs. Get exactly what you need with a formula that is made specifically for you. 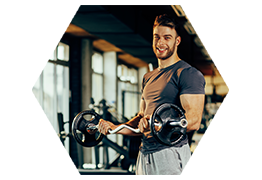 Our vitamin blend of A, C, D, and B are ideal for men who want to give their body the edge it needs. Men's Multivitamins also have a blend of helpful natural extracts and essences to further boost both your mind and body. 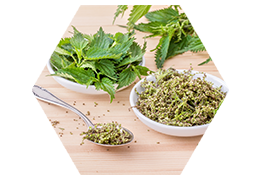 A compound commonly found in nettle plants all over the globe. 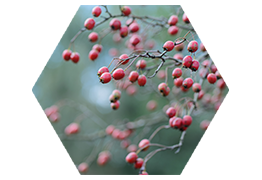 It is known for its strength in battling certain allergies and inflammation. A molecule that has been proven to greatly increase optical health. 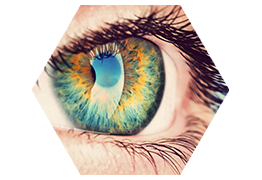 It's shown to reduce the risk of visual degeneration in more than 43% of some cases. 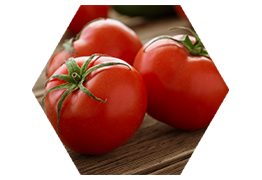 * Naturally found in green leafy vegetables such as spinach, kale and yellow carrots. 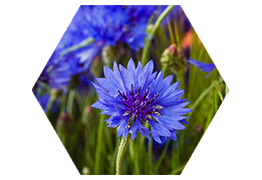 A popular flower known for its unique blue color, the cornflower properties as an anti-inflammatory. 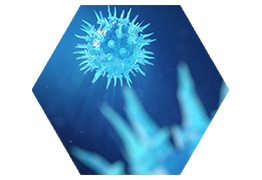 Promoters of echinacea say that the herb encourages the immune system and reduces many of the symptoms of colds, flu and some other illnesses, infections, and conditions. Beta glucan is one form of soluble dietary fiber that supports improving cholesterol levels and boosting heart health. Like many fibers, it's available in supplement form. 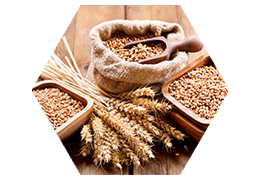 You can also find it in whole grains, oats, bran, wheat, and barley. 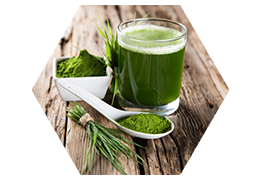 Naturally found as an algae, Spirulina had been used in the herbal practice of Aztecs for centuries. Modern medicine has been rediscovered and researched for its many benefits. Packed full of nutritional value, this "superfood" has been known to support metabolism and reduce heart health problems. Garlic is much more than just a flavor in your meal! It has hidden health benefits you might want to consider. This type of onion is high in Vitamin C, B6, and manganese! 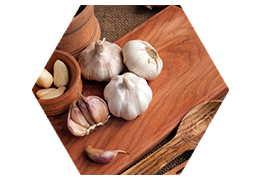 By adding garlic to your diet you are reducing the severity of catching a common cold or the flu. Has many properties in the field of modern medicine. 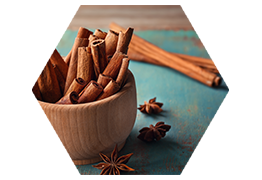 Some studies show cinnamon bark can reduce spasms, gas, and stimulate your appetite. 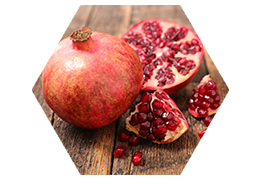 In the Mediterranean, the pomegranate is known as a modern superfood. 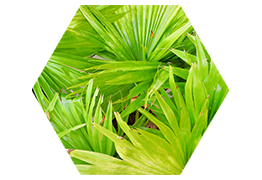 Not only for its extreme nutritional value, but also for its many health benefits. 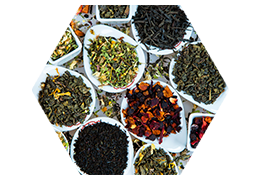 It is rich in antioxidants, strengthens the immune system, has anti-inflammatory to help joint pain, and may improve exercise performance through nutritional means. Blackout - $69.99 Thin Blue Line - $69.99 Thin Red Line - $69.99 Black/Silver - $69.99 Black/Black - $69.99 Black/Blue - $69.99 Black/Fuchsia - $69.99 Black/NeonGreen - $69.99 Black/Pink - $69.99 Black/Purple - $69.99 Black/Red - $69.99 Blue/Black - $69.99 Black/Gold - $69.99 Black/Orange - $69.99 Black/Lightblue - $69.99 Fuchsia/Black - $69.99 NeonGreen/Black - $69.99 Pink/Black - $69.99 Purple/Black - $69.99 Red/Black - $69.99 Orange/Black - $69.99 Lightblue/Black - $69.99 Gold/Black - $69.99 Mossy/Blades - $69.99 Mossy/Breakup - $69.99 Mossy/Infinity - $69.99 Mossy/Pink - $69.99 Mossy/Winter - $69.99 Mossy/Obsession - $69.99 Military/Desert - $69.99 Military/Navy - $69.99 Military/Army - $69.99 Military/Airforce - $69.99 Military/Woodland - $69.99 Military/Navyseal - $69.99 Few Left! Blackout - $89.99 Thin Blue Line - $89.99 Thin Red Line - $89.99 Black/Black - $89.99 Black/Silver - $89.99 Black/Blue - $89.99 Black/Fuchsia - $89.99 Black/NeonGreen - $89.99 Black/Pink - $89.99 Black/Purple - $89.99 Black/Red - $89.99 Blue/Black - $89.99 Black/Gold - $89.99 Black/Lightblue - $89.99 Fuchsia/Black - $89.99 NeonGreen/Black - $89.99 Pink/Black - $89.99 Purple/Black - $89.99 Red/Black - $89.99 Orange/Black - $89.99 Gold/Black - $89.99 Mossy/Blades - $89.99 Mossy/Breakup - $89.99 Mossy/Infinity - $89.99 Mossy/Pink - $89.99 Mossy/Winter - $89.99 Mossy/Obsession - $89.99 Military/Desert - $89.99 Military/Navy - $89.99 Military/Army - $89.99 Military/Airforce - $89.99 Military/Woodland - $89.99 Military/Navyseal - $89.99 Patriot - $89.99 Few Left!